Imagine our surprise when this awesome piece of artwork arrived in Mountain View, along with an invitation to the marriage of Oren Nachman! 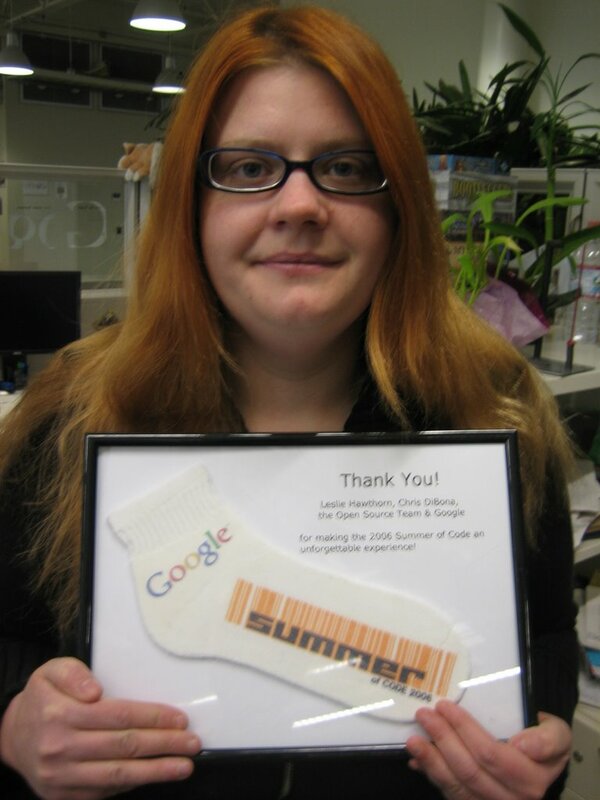 Oren writes that he used his Google Summer of Code (or SOC, get it?) monies to help pay for his upcoming wedding, and while the Open Source team regretfully could not attend, we're raising a glass in spirit for the newlyweds. Congratulations to Oren Nachman and his bride, Dvorah Frielich, on their nuptials this past weekend in Crawley, Australia!